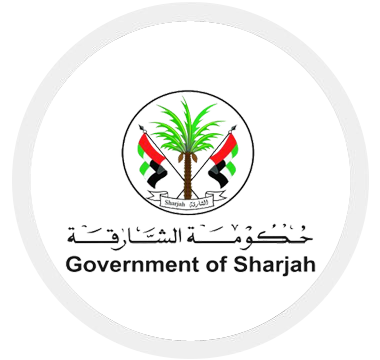 Neologix has been a strategic technology partner for the Sharjah e-government. 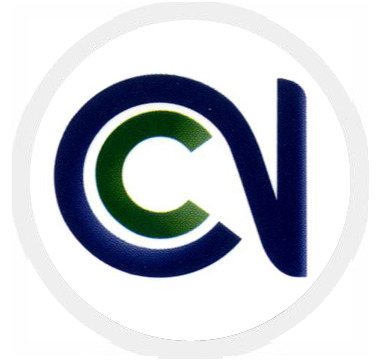 Our approach is to work in a collaborative and cohesive approach with our clients to implement future ready solutions that maximize value, drive business improvement, and create competitive advantage for our customers. Should have hands on experience in development and unit testing of applications on Microsoft ASP.NET MVC and C#.